How do we deem the world? How does the world define our perception of it? Can I still create anything in the known world? 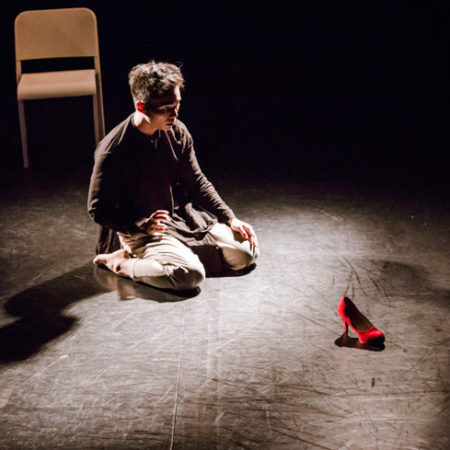 It is originated from audiences’ urge to “understand” a contemporary dance performance in general across cultures, and the way that they connect the performance with their own experience, and the possibilities for a language to convey or interrupt the meanings of movements and dance. Joseph Lee was born in Hong Kong. 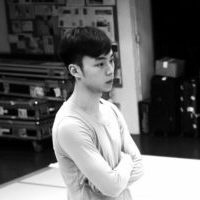 Lee started dancing at the age of seventeen, graduated from the Chinese university of Hong Kong and The Place, London Contemporary Dance School. Lee aims at expanding the imaginations in dance with his choreography and dance by extensive collaboration with different art forms. 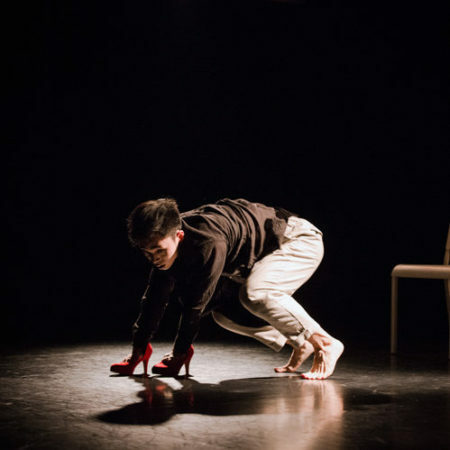 His recent works, including it tastes like you, Folding Echoes and Confession Ain't Solo has been well received by audiences and toured to Korea, Germany, Beijing, Japan, Canada and Scotland. He is now an independent dance artist collaborating intensively with other artists and organisations.